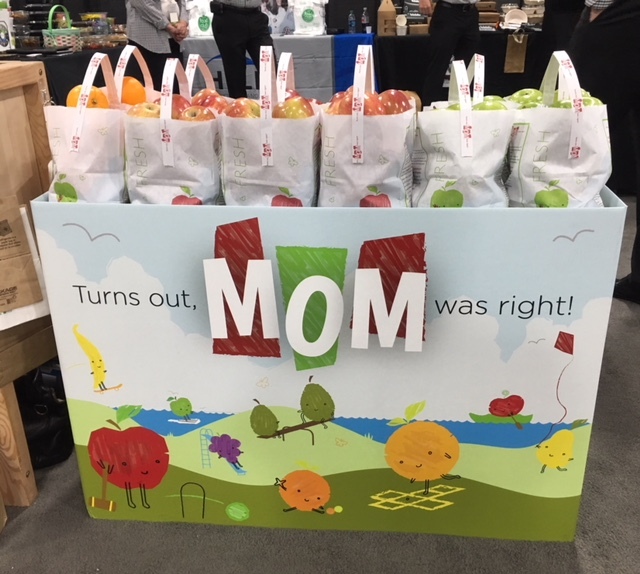 Thanks to Allpak Container for printing the colorful Turns Out, Mom Was Right! 4-box sleeve and a big thank you to Package Containers for showcasing the new Turns Out, Mom Was Right! program at the Associated Foods Show in Salt Lake City, Utah.